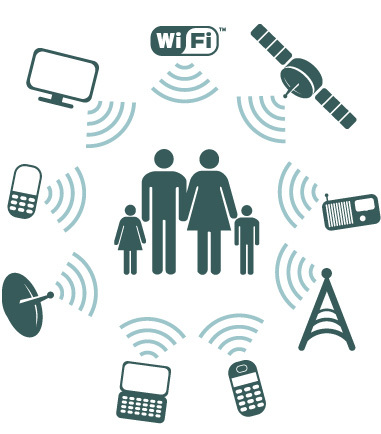 Our world is buzzing with wireless technology. Radio waves, cell phones, WiFi, 4G, GPS, radar, etc. have encompassed the Earth in electromagnectic radiation and it is important to ask the question: Is it safe? What many experts are now calling 'ElectroSmog' may actually have a greater impact on human health than you might think. Find out more in this article from the Nutrikon Wellness Center.